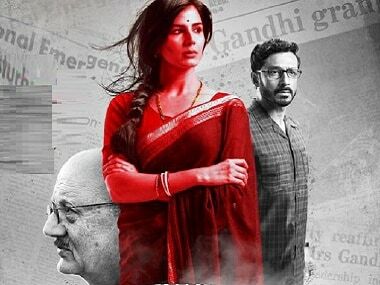 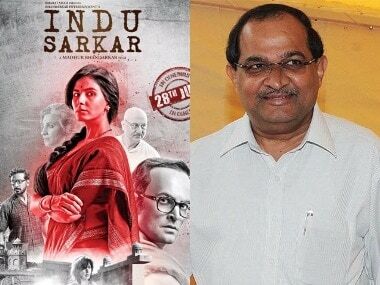 Congress members Vivek Khandelwal and Girish Joshi have written a letter stating their intention not to let Indu Sarkar get screened in Indore. 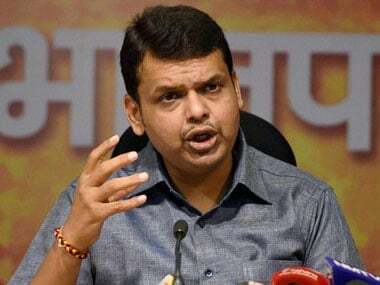 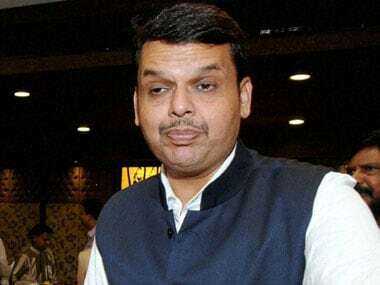 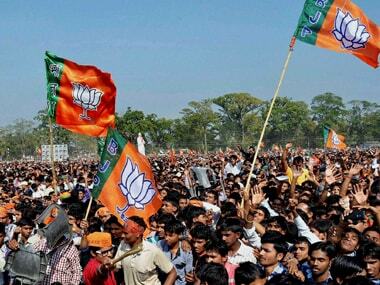 A major factor for the statewide acceptance of the BJP is the charismatic and clean image of Chief Minister Devendra Fadanavis. 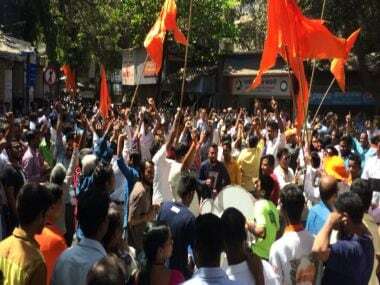 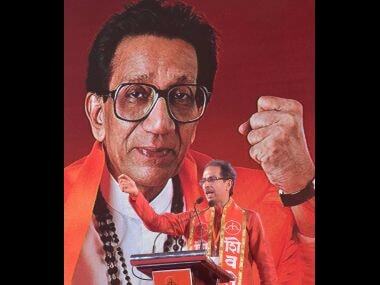 Smaller parties and Independents hold the key to power in the Brihanmumbai Municipal Corporation (BMC), after a fragmented debate, with the Shiv Sena and the BJP closely positioned within few seats of each other. 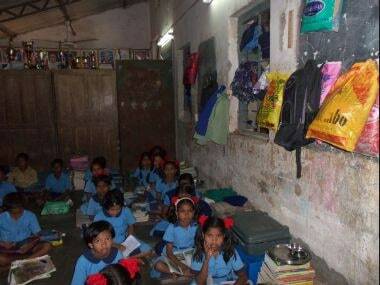 When food and clothing – two of the most fundamental requirements – are predicated on the whims and fancies of the state, it is a fair reflection on the holistic conditions the tribal students across the state are subjected to. 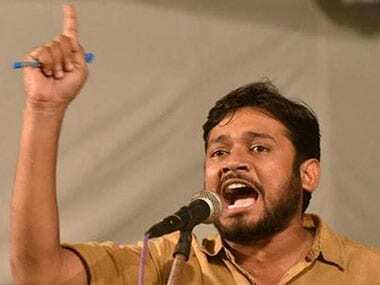 Jawaharlal Nehru University Students Union president Kanhaiya Kumar on Tuesday claimed he was denied entry to the Maharashtra Legislative Council despite having a valid pass.